Attraction, engagement, satisfaction, and loyalty. These are the things that retailers, restaurants, and other bricks-and-mortar establishments hope to achieve with their customers. Offering guest Wi-Fi connectivity in stores, eateries, hotels, and so on can help to accomplish all four objectives. Instant price comparisons, checks on comments from other customers from social media, and targeted in-store publicity and special offers all help build the relationship between a provider and its customer. As the interaction grows between buyer and seller, data is generated – customer by customer, product by product, and store by store. At the same time, many outlets and providers need to become smarter about how they merchandize. 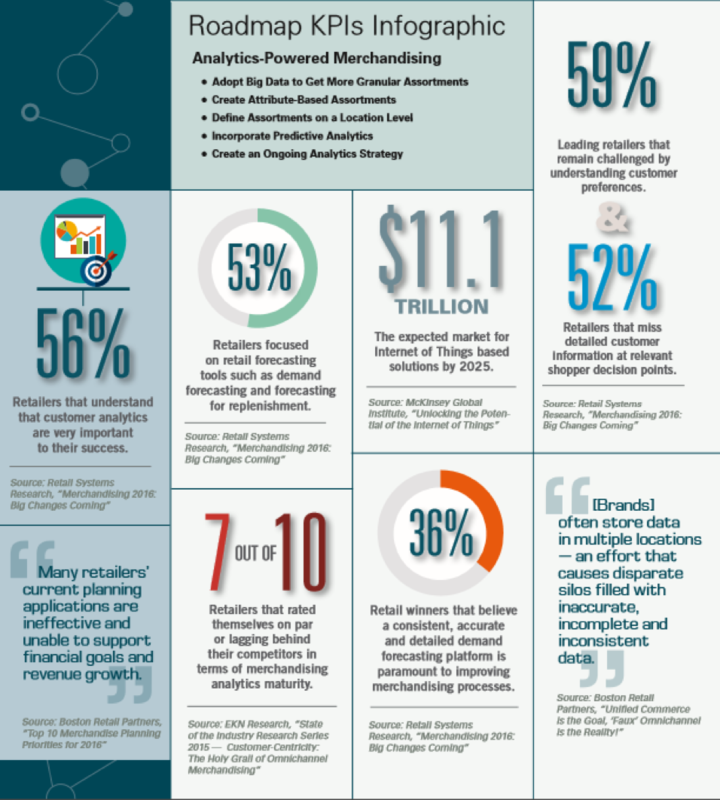 The RIS (Retail Info System) Roadmap article “Five Steps to Successful Analytics Powered In-Store Merchandising” notes that traditional merchandizing strategies are showing signs of wear, missing key connections between retail product assortment and sales performance. Stores that base their stocking orders on basic historical records may be missing significant opportunities. This is because they limit their possibilities to their past results, instead of identifying real customer demand and sales potential. The two trends of growth in data about customers and an increasing need to optimize merchandising were made for one another. The data can be used to determine the optimization, but on two conditions. The analysis of the data must be done fast enough to keep up with changes in the market; consumer-driven fashions spring up, take over buying patterns today, then fade away just as quickly tomorrow. It must also be done in enough detail to take account of local variations, possibly even individual customer preferences. In addition, the amount of data from a channel like in-store Wi-Fi can be considerable, adding a further challenge. Now merchandisers must deal with mountains of data to identify the patterns and insights with accuracy and in ever shorter timespans, if they are to find the product assortments best matched to customer demand, rather than the ones that fit best into shelf space. Retailers and providers should also be able to quantify the benefits of making changes to assortments to calculate the extra returns they should be getting. However, there is still a gap between what merchandisers want to do and their confidence in their ability to do it. The RIS Roadmap article quotes two telling statistics for the retail trade. Firstly, “59% of leading retailers said understanding customer preferences still remains among their top three business challenges,” a need that CaptiveXS addresses with its intuitive dashboard capabilities. Secondly, “52% reported they miss detailed customer information at relevant shopper decision points.” As guest Wi-Fi becomes more popular in retail outlets in general, data on customers should be readily accessible. However, merchandisers do not always know how much of this data is available. Alternatively, the data ends up stored in separate databases as lots of little data, instead of potentially more powerful big data. Ensure easy access to the right data. 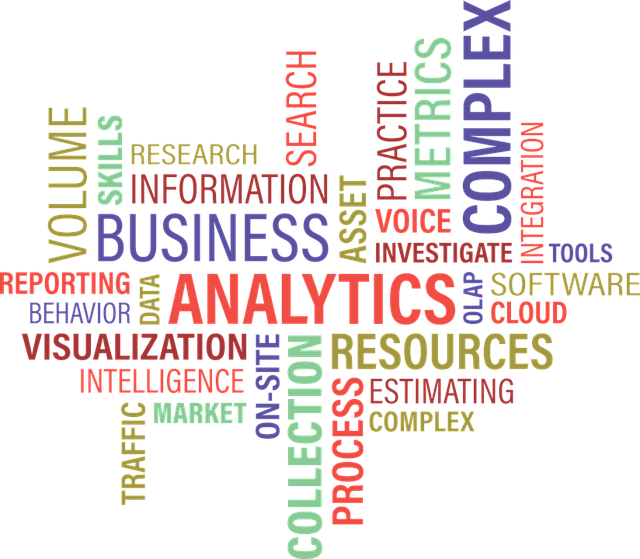 Merchandisers must know what data exists and how to call it up for analysis. Connect the dots. The only way to understand customer buying motivation is to understand each stage customers go through in their “path-to-purchase,” and to assess how good a job current product assortments do in meeting customer demand. Use an intuitive dashboard. Merchandisers are unlikely to be data scientists. They need their information in a simple, easy-to-consume format, so that they can act directly on stocks, location by location if needed, to boost sales. In particular, CaptiveXS makes it easy for business users to understand and act on insights from data. Have one view for the whole company. Data analytics and the insights they produce should lead to agreement on the right course of action, rather than argument. One version of the truth is all a store, a restaurant, or a chain of outlets needs. Be able to zoom in and out. Optimal insights may exist at different levels – at an SKU level, a product family level, a store location level, a shopping day or date level, and so on. Finally, customer data analytics should also be a continuing journey, rather than a destination. Models used to gain insights will need to be continually checked for accuracy and relevance, and adjustments made accordingly. Many markets now change too fast even for quarterly analysis, with tight windows of opportunity to profit from customized assortments. Agility, organization, and ease of use of data analytics are among the most important factors for retailers and other merchants to become truly customer-concentric. On the other hand, once they have mastered these aspects, higher margins and increased customer loyalty should be among the rewards.